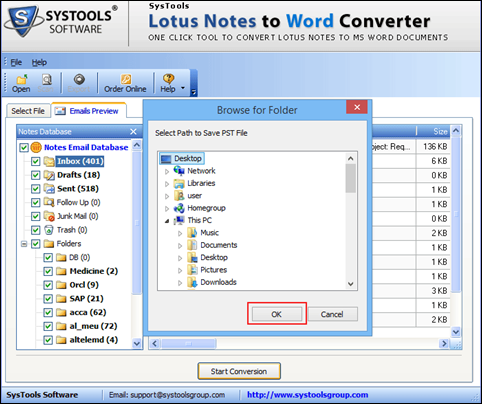 Lotus Notes to Word Converter is an exceptionally outstanding software that convert .nsf to .doc file format. It is a one-stop destination for all technical as well as non-tecnical users who are seeking an easy conversion tool to migrate lotus notes emails to DOC files. It has never failed to please users with its striking features. Some of the top features are listed below. Performs a quick scanning before conversion. Moves NSF files to DOC files with attachments. 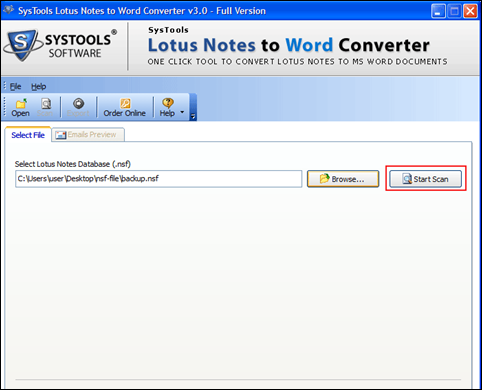 Loads and previews all Lotus Notes NSF emails. No restriction on size of NSF files to be exported. MS Office 2013 or below version must be installed. Lotus Notes 9.0 or below version must be installed. 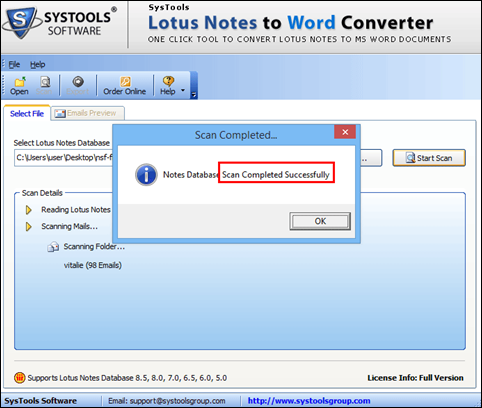 A quick scanning is performed over the NSF files before they actually switch from Lotus to MS Word .doc files. After this, it lists all the mail items that are found like Inbox, Drafts, Sent Mails, Junk, etc. 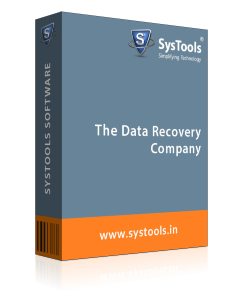 This converter tool allows users to migrate from .nsf file format to .doc file format in a selective manner. It lets users select the only desired folders, which they wish to export. However, by default it converts all the folders. An instant preview of email items is generated after the scanning gets finished. Also, the count of folders included in emails is displayed during the conversion of NSF files to Word files. 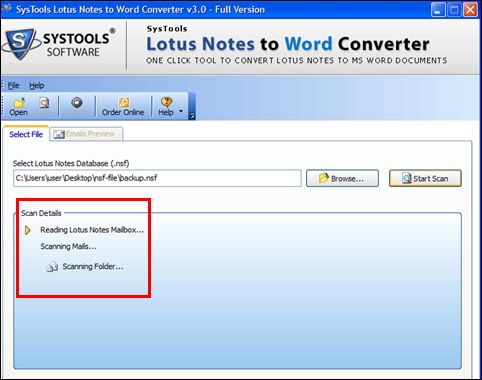 This Lotus Notes to MS Word Migration tool retains all the metadata properties related to emails like To, Cc, Bcc, hyperlinks, styling, other formatting, etc. Hence, there will be no data loss. 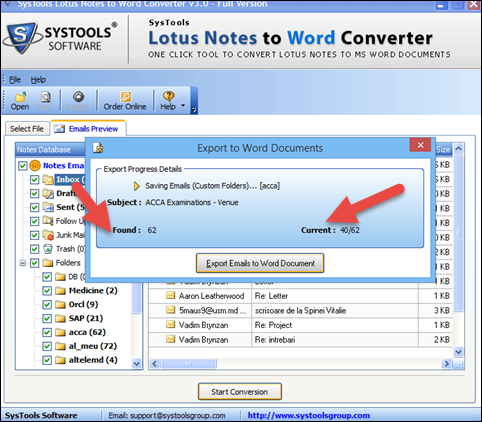 This Lotus Notes to Word Converter not only converts email items like Inbox, drafts, etc into DOC files but also embeds attachments along with each email. An instant migration report is displayed while users transfer from NSF files to DOC files. It shows each ongoing process like files already converted, files that are left to be exported, etc. during the migration. Q 1. Will this NSF to Word Migration software support Office 2013 version if I convert my Lotus Notes emails to .doc files? Yes, it will definitely support office 2013 or any below version while Lotus Notes NSF files are converted to DOC files. How will the email attachments appear after migrating .nsf files to .doc files by this tool? Email attachments will appear in a separately stored folder named as the Subject of the particular email. My Lotus Notes emails has more than 600 mails in it. Can I still think of moving the .nsf files to .doc files using this software? Yes, this NSF to DOC converter tool converts emails irrespective of its number. 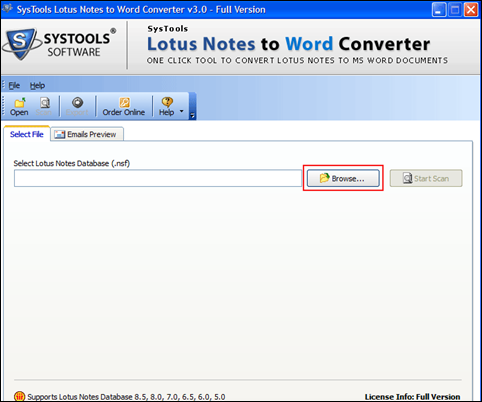 How to Export Lotus Notes Emails to Word Document? 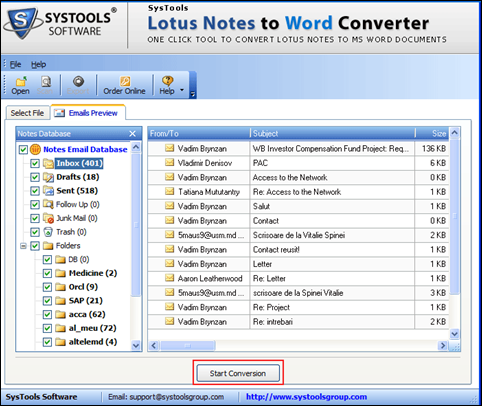 Step 1 : Download and launch Lotus Notes to Word Converter tool on your system. Step 2 : A window will open on your screen. Click on Browse to search for .nsf files. 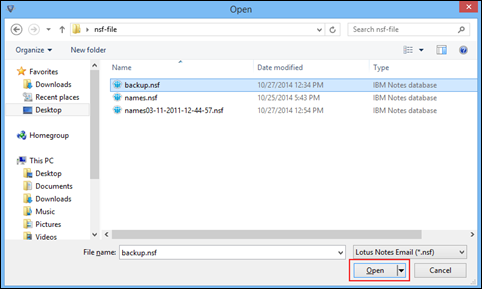 Step 3 : Choose the desired .nsf files that you wish to export and click on Open. Step 4 : Now, click on Start Scan to perform a quick scan before the migration process. Step 5 : Your screen will display the live updates and preview all files getting scanned. Step 6 : A prompt box will appear as the scanning gets completed successfully. Click OK here. Step 7 : The Migration Software will show all files from which select desired folders that are to be converted. Step 8 : After this, user has to check box the desired folders and click on Start Conversion. Step 9 : Select destination folder to save converted .doc files after selecting .nsf files and click OK. Step 10 : Select Export Emails to Word Document option from the window that opens. 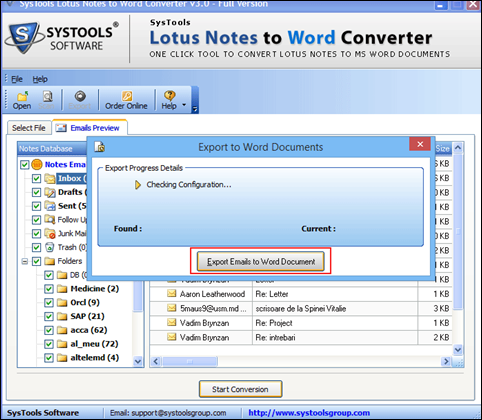 Step 11 : Now, the software will show progress details of Lotus Notes To Word Export process. Step 12 : Finally, a pop-up window will appear after migration is successfully performed. Performing file conversion is the most difficult task for me as I am not at all good with it. However, using this IBM Notes to Outlook Express converter I found it really easy. It is because the NSF to Word Conversion software supports such a user-friendly interface that even a non-technical user like me can use it without any difficulty. Thanks to the developers for developing such a great user interface. It would not be wrong if I say that IBM Notes to Outlook Express is one of the best utility I have ever seen till yet. Believe me, this NSF to DOC converter tool is amazing in its working. I have converted all my IBM Notes files to Outlook Express via this tool. I want to pay my regards to the whole team from the bottom of my heart.